Rewards - WELCOME TO SACAJAWEA ELEMENTARY PTA! Box Tops for Education has helped America's schools earn over $200 million since 1996. Clip Box Tops from your favorite products, just look for the 10¢ Box Tops coupon on hundreds of your favorite products. Watch for our seasonal contests and send them to school with your child’s name and teacher’s name so they get credit for our quarterly contest. You can find Box Tops on brands such as Cheerios®, Betty Crocker®, Pillsbury®, Ziploc®, Kleenex®, Hefty® and more! ​ ALL VAN MALL RECEIPTS DURING THIS TIME FRAME (AUGUST THROUGH JANUARY) CAN BE ENTERED AT ANY TIME TO COUNT! Give Sacajawea Elementary's account #70107983 to cashier at checkout (they can also look it up for you), or when you shop online, and 5% of select purchases automatically go directly to Sacajawea Elementary in the form of a gift card/certificate. Did you know shopping online at retailers such as Amazon, Apple Store, Gift Card Mall, Target, DisneyStore.com, and hundreds more, will earn up to 16% of every purchase you make for Sacajawea Elementary PTA 3768? It's Easy! 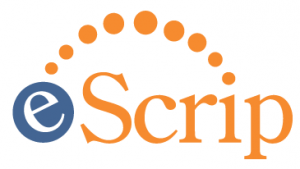 All you have to do is click on the link below to access the eScrip Online Mall and shop as you normally would. That's it! No card registration, coupons or special downloads required. There are also many other ways to earn with our Group ID #8566336 at www.escrip.com. Register debit/credit/grocery cards and eScrip donates a percentage of your purchases with a quarterly ACH deposit to Sacajawea PTA. You can even load ForgetMeNot on your computer and it will alert you of offers and earnings on-the-go for YOUR SCHOOL. Or even recycle your ink and toner cartridges! Last, but not least, check out Benefit – the free new mobile app! 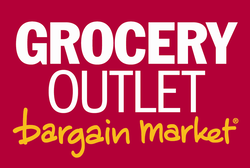 Don't forget to use your Grocery Outlet Bargain Market card every time you shop at the Hazel Dell Location. Just have the card scanned when you check out. 5% of your total purchase goes to Sacajawea Elementary PTA. Lost your card or want another one? Come pick a new one up in the front office. Every time you shop at Fred Meyers and use your Fred Meyers Rewards card we earn money for our school. 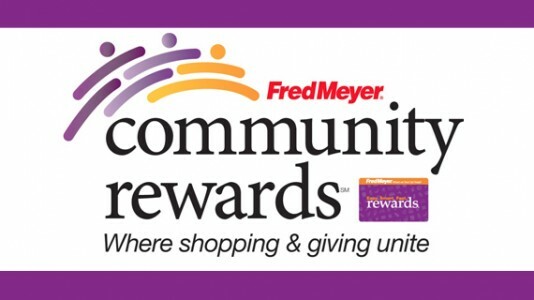 Please visit www.fredmeyer.com/communityrewards and search for Sacajawea Elementary School to link your Rewards card to our school. When you shop at AmazonSmile, Amazon donates 0.5% of the purchase price to Sacajawea Elementary PTA. 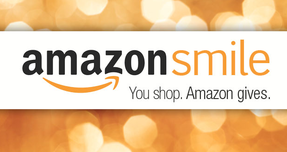 Bookmark the link http://smile.amazon.com/ch/91-1103647 and support us every time you shop. Simply go to mycokerewards.com/schools and donate your reward points you have collected to Sacajawea Elementary in Vancouver, Washington. To accrue Points, enter codes in the code entry field in the main navigation or here_.